Report: Whole Foods Eyeing Expansion In States Without Locations, Could South Dakota Be Included? 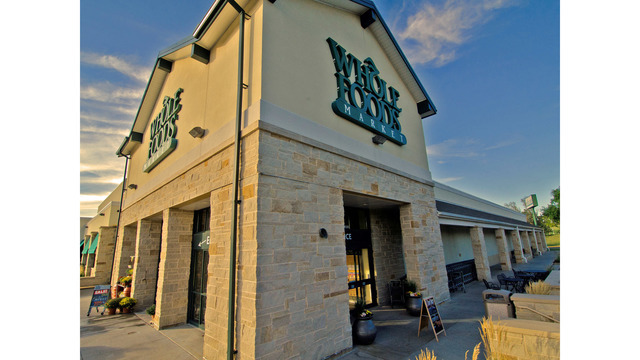 Report: Whole Foods Eyeing Expansion In States Without Locations; Could South Dakota Be Included? Amazon-owned Whole Foods is looking to expand, and it could move into closed Sears and Kmart locations, according to a report from Yahoo Finance. South Dakota is one of a handful of states where Whole Foods isn't currently located, and Yahoo says, "eighteen months after Amazon’s acquisition, Whole Foods now has the money to open new locations in areas that were once out of reach, including states like Wyoming and Montana." According to the report, sources say the grocery store chain could move into these locations at a lower cost. Sioux Falls has a closed Kmart and Sears. The Sears will become Camping World. Meanwhile, the Kmart location in Rapid City is closing in March. KELOLAND News has reached out to Whole Foods and have yet to receive a comment. We'll update this story when we learn more.